The City of Raytown has a year round ban on open burning. Although, a portable fireplace or outdoor fire pit is legal as long as it's approved. 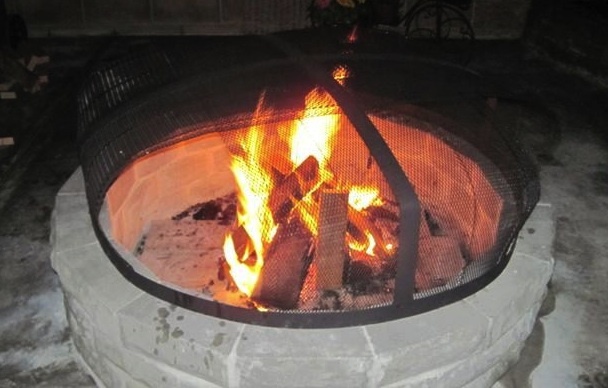 Click the link below to view the requirements if you plan to use or build an outdoor fire pit. Please call 816-737-6034 if you have any questions or concerns.